We are passionate about the high quality of art and craft products produced locally and as a result we do not allow imported products at the market, only the best of New Zealand art and craft work. Our loyal stall holders always make this a great experience and a wonderful way to enjoy a Sunday morning. 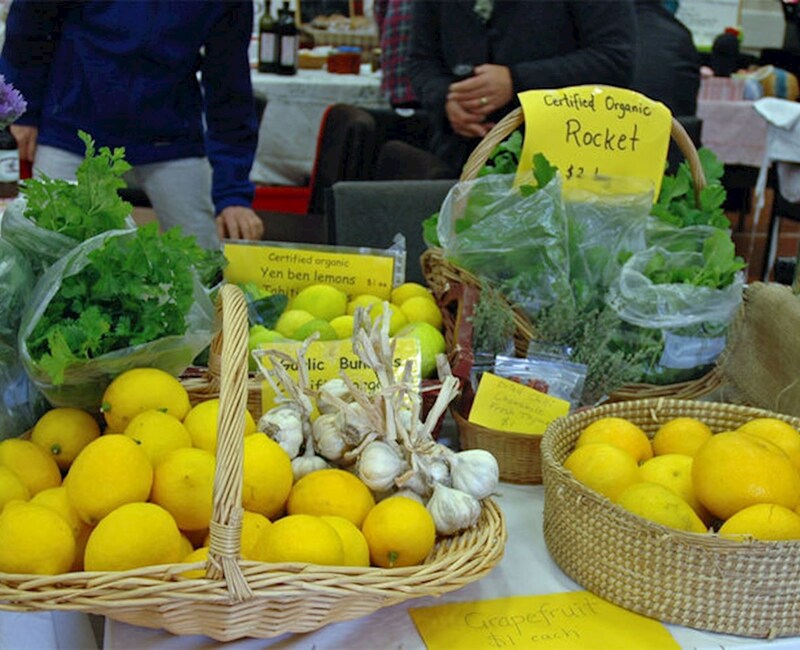 The market has a reputation of being fun and friendly for both the stall holders and the general public. This is not just a market - it also has a fabulous cafe with espresso coffee and the most amazing selection of freshly baked savouries and cakes. You can sit at the cafe tables and have a relaxing freshly brewed hot drink while you take a break from browsing the stalls. Whether it is something for lunch, a gift for a friend, a treat for someone special or simply stocking up on essentials that you can't get elsewhere – Waipu Boutique Sunday Market is the place to visit. Being a mostly indoor market means we are open all year round, rain or shine and entry is free. Over 50 stalls, rain or shine! 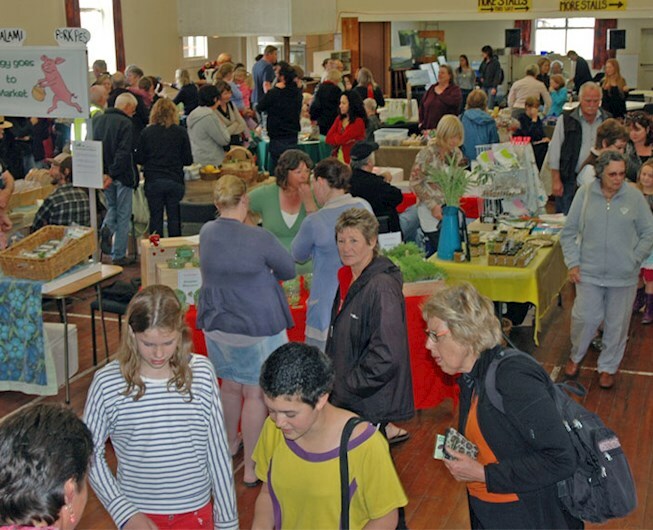 The Waipu Boutique Sunday Market is held on the 2nd Sunday of every month inside the Coronation Hall in the centre of Waipu. There are over 50 stalls with everything from organic home grown veggies and delicious dutch baking to Heirloom wooden toys and beautiful clothing. The Celtic Barn, 39 The Centre, Waipu.